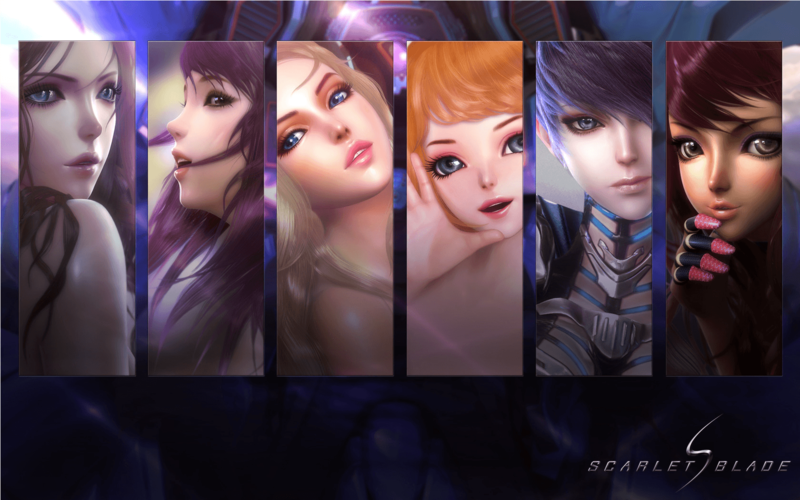 MMO MMORPG News·Featured Articles·AlphaBeta Soup 3/15: Scarlet Blade, Ragnarok 2, Dragon’s Prophet, and More! AlphaBeta Soup 3/15: Scarlet Blade, Ragnarok 2, Dragon’s Prophet, and More! The last week before PAX East is upon us! This week OnRPG has an item pack giveaway for Scarlet Blade. In the news this week FoxLi Rush, Ragnarok 2, and Dragon’s Prophet all announced upcoming beta events. While Everlight went into beta earlier in the week. You can see all that and much more below. There won’t be a soup next week as I will be knee deep in awesome at PAX. These are all the beta giveaways currently running on OnRPG. There’s no guarantee that we won’t run out so grab them quick. Below are the MMOs who have announced upcoming beta events that haven’t started yet or are currently in progress for a limited time. These games are currently in Alpha. Signups are available via the link. 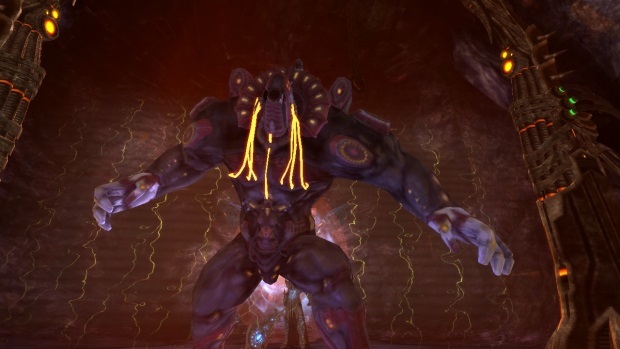 MMOs which are in closed beta require application and often require approval before access can be gained. Bounty Hounds Online Closed beta server closed until further notice. Transformers Universe Now accepting applications. Games in open beta require an application but often it is little more than signing up for an account. End of Nations Open Beta delayed until further notice, refunds have been issued. These are the beta events for games which are already live and have beta events for new content. Access to these is most often limited to the current playerbase.